13.3% Vol. 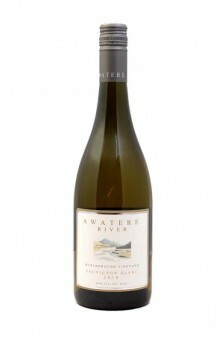 Louis finest Sauvignon from low yield vines planted in 1986 in the Awatere River. Complex and vibrant, oozing with tropical overstones, of ripe papaya and passion fruit.